Grab a friend and go for it! 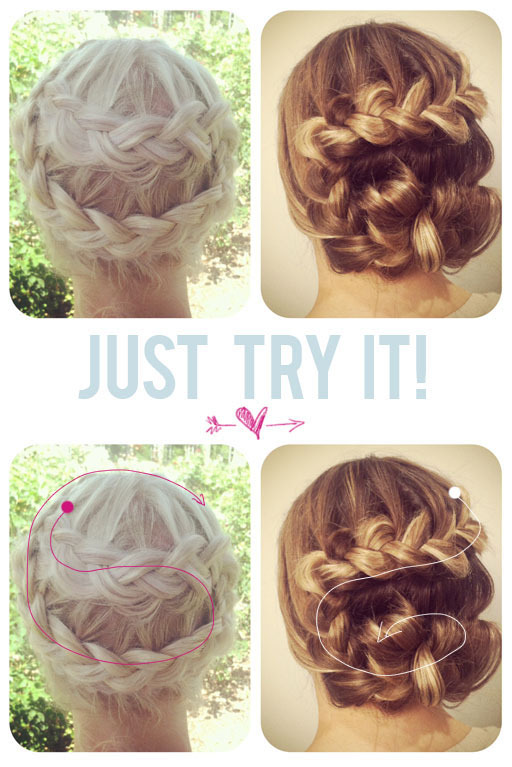 Try doing the snail braid on each other. The best pair of snail braids will be featured on the upcoming snail braid video tutorial. The deadline is JUNE 8, 2012. Send your photos to ke@thebeautydepartment.com. You’re welcome to take them on your smartphone or on a regular camera. Just try your best and make it fancy! We can’t wait to see how you do!